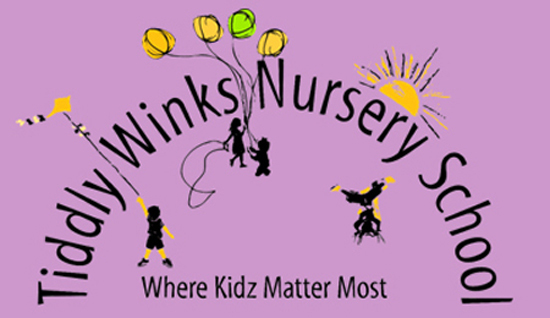 Tiddlywinks Nursery School use 'Parenta Abacus' to calculate and invoice nursery fees on a monthly basis. Nursery fees are due on the 5th of each month, one month in advance, via online banking or in cash. 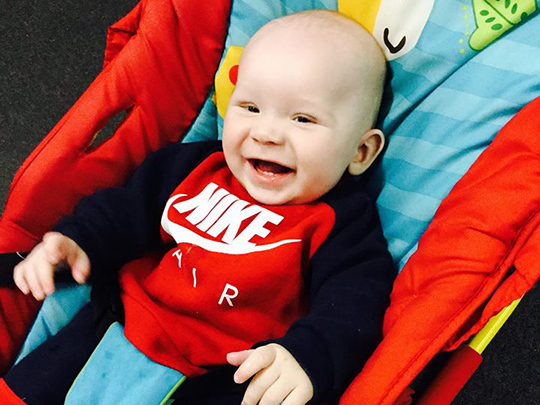 Nursery fees should be referenced with your child's full name. If you wish to arrange extra days or change days permanently during the year then this should be requested via email to tiddly.winks@yahoo.co.uk (Ramsbottom) or tiddlywinks.chadderton2@yahoo.com (Chadderton) and a months’ notice may be required. This will be authorised by the Head Office Administration Team and you will be given any price changes or a new invoice. 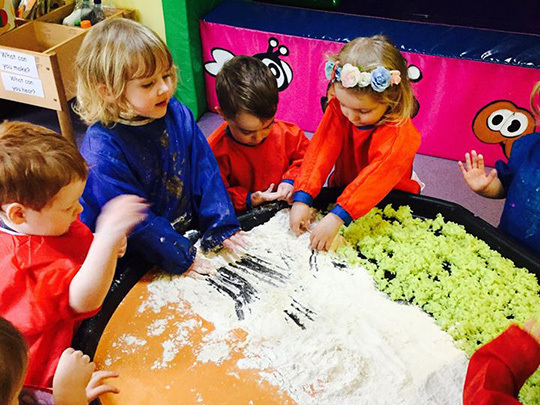 It is within our policy not to change nursery days as a one off or to drop days around parents' work patterns. 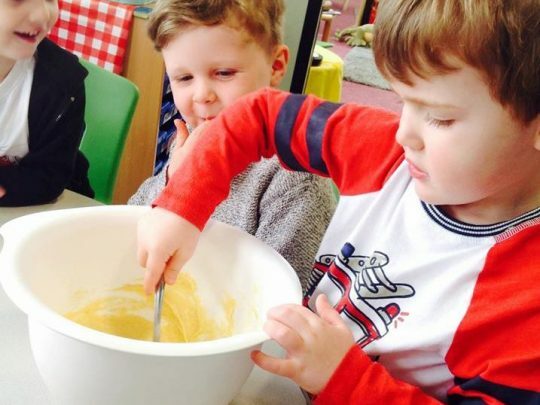 We always endeavour to support parents but it is not always feasible as our nurseries work to many administered government rules and regulations. We will always arrange extra days if there is availability. Additional 'one-off' days can be booked in by ringing the nursery and paying cash on the day/prior to the extra 'one-off' day.